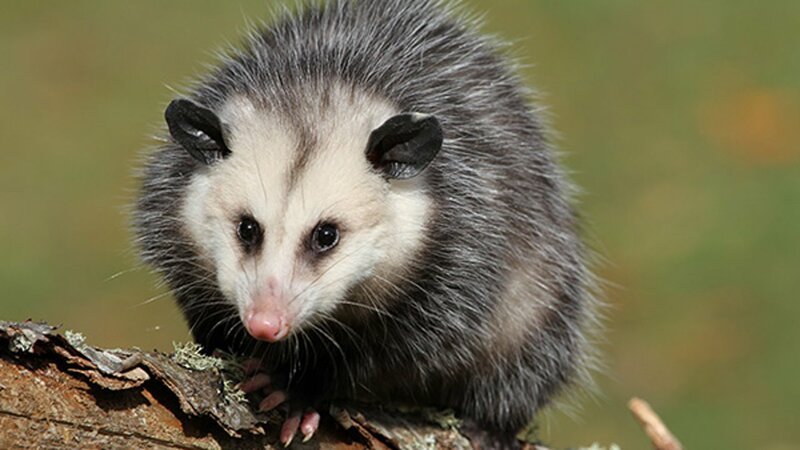 BLOOMSBURG, Pa. -- Pennsylvania officials say three men have been cited over social media photos showing a group giving beer to an opossum and kissing it. The state Game Commission issued summary violations against the three on Thursday for unlawful possession of wildlife and disturbing wildlife. The defendants are 18-year-old Michael Robert Tice, of Newport; 19-year-old David Mason Snook, of Reedsville; and 20-year-old Morgan Scot Ehrenzeller, of McAlisterville. The episode occurred last weekend in Bloomsburg, where Ehrenzeller is a student. Authorities say Tice kissed and held the animal while Snook poured beer on its head and in its mouth. Ehrenzeller and Snook didn't return messages seeking comment. A phone listing for Tice couldn't be located. The Game Commission has said the animal ran off afterward.